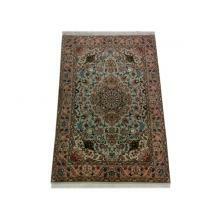 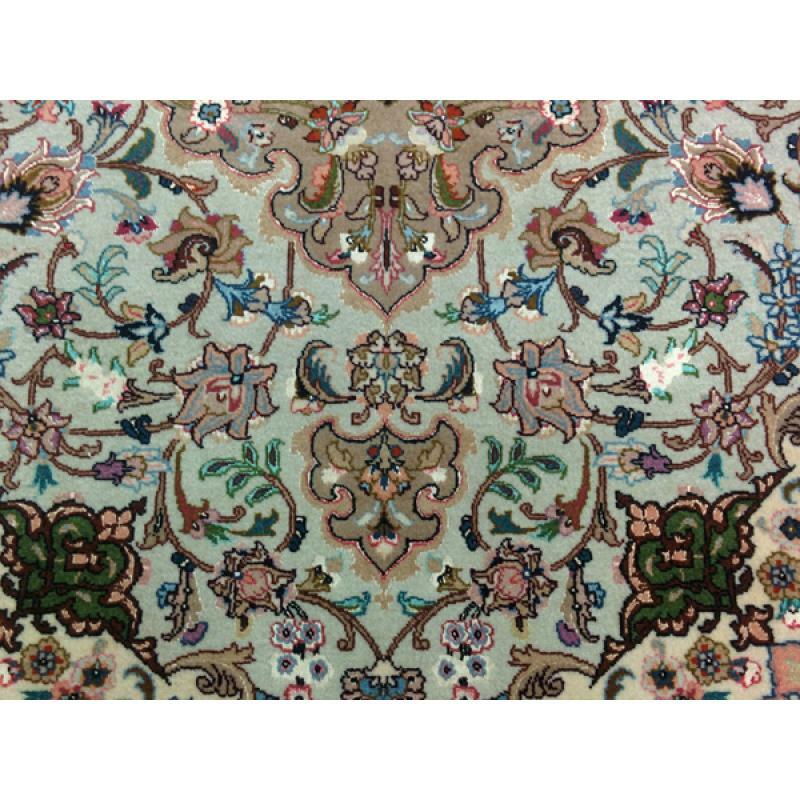 Enhance the decor of your home with this Persian Tabriz, handmade and hand knotted wool-silk rug. 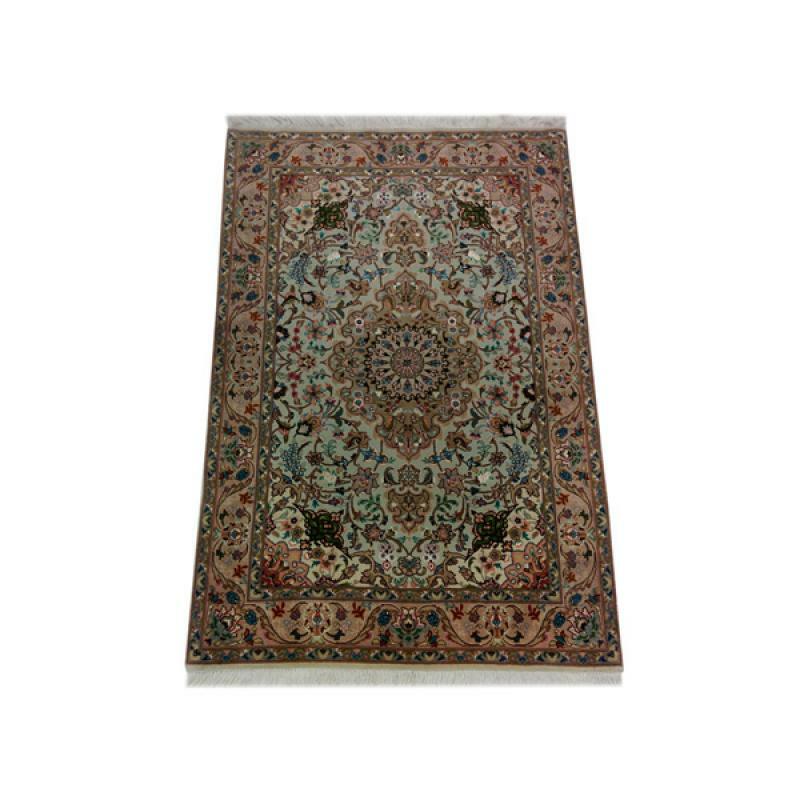 This 3'4" x 4'11"ft., Beautiful medallion Shirfar designed rug can fit anywhere in your home adding more essence and life to it. 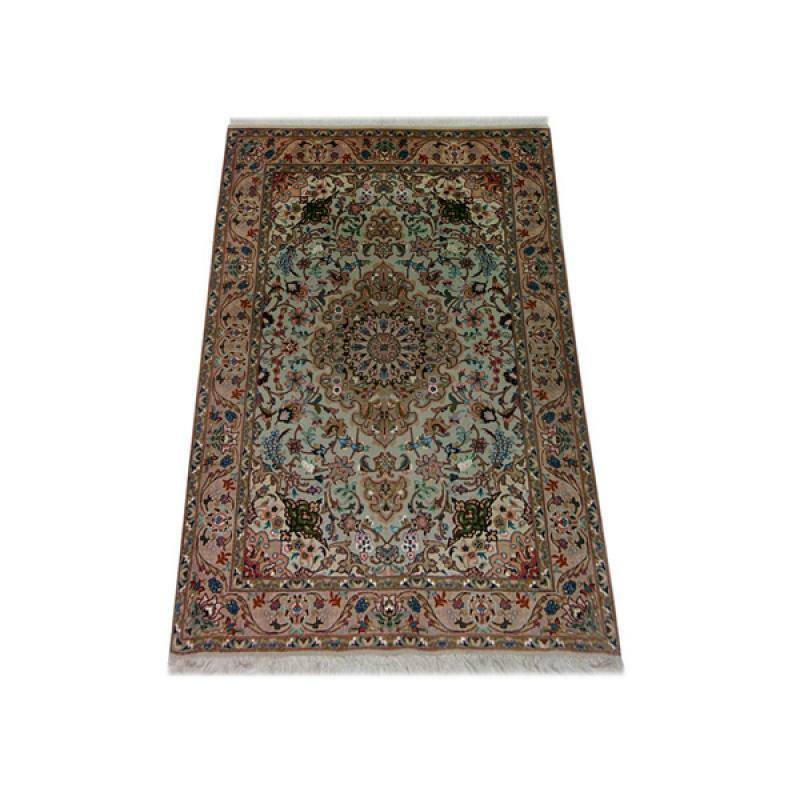 Handmade and hand knotted by wool and silk, it’s a perfect rug for your entry way, living room, and even bedroom.